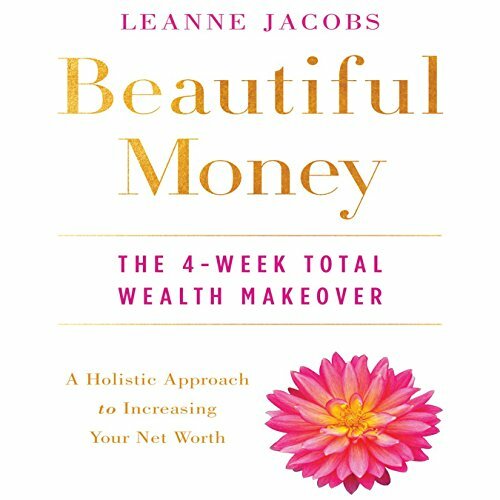 Showing results by author "Leanne Jacobs"
Most of us believe that pounding our way through our days is the only way to prosperity and success. We sacrifice time with our loved ones, our weekends, our vacations, and perhaps even our sanity in exchange for a paycheck. We want to have it all but don't find satisfaction in any of our achievements. Instead we find ourselves sitting in our offices and big houses feeling unhappy, broke, burnt out, and unfulfilled. Beautiful Money offers another option.